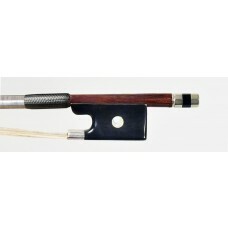 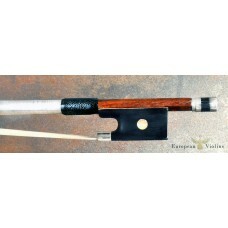 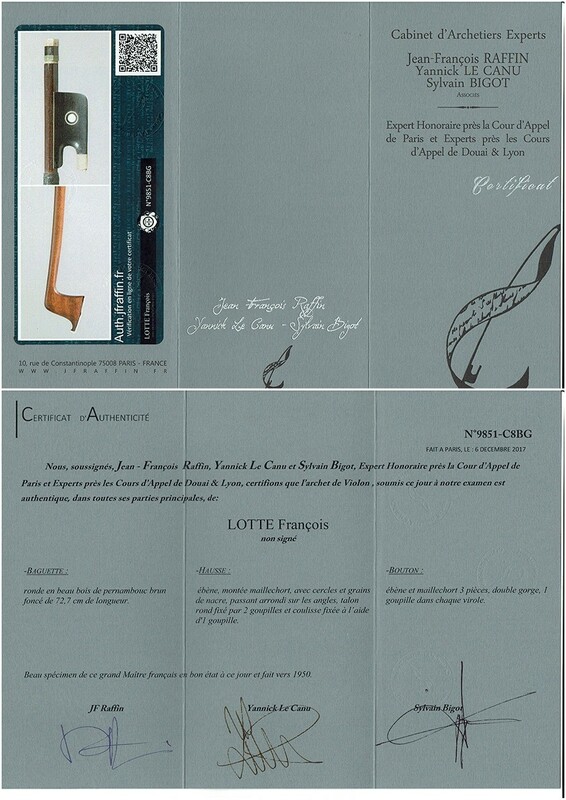 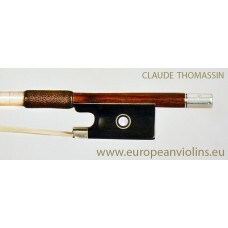 바이올린 활 François Lotte A great French master violin bow by François Lotte, ca.1950 certified by Raffin. 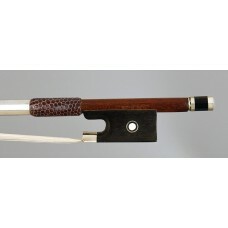 F. Lotte was one of the great French bow makers of the 20th century, The round stick is reddish brown (original patina) and is made of first class pernambuco, a strong but flexible bow with a great balance. 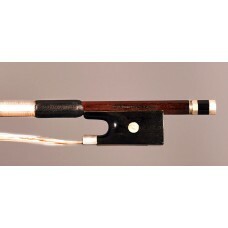 This bow is in very good condition, ready to play (no cracks ).. A good professional bow with strong tone production, plenty of detail. 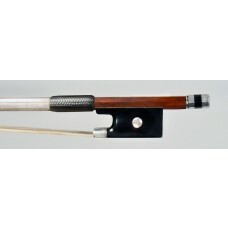 The total length of the stick is around 72.7 cm and the weight of the bow is 60 gr. 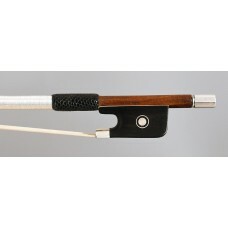 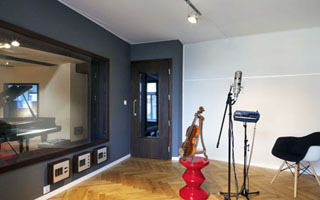 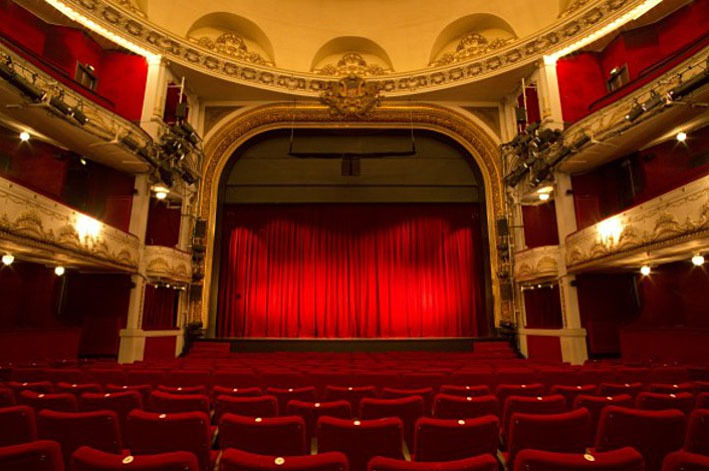 These bows draw a strong rich tone!